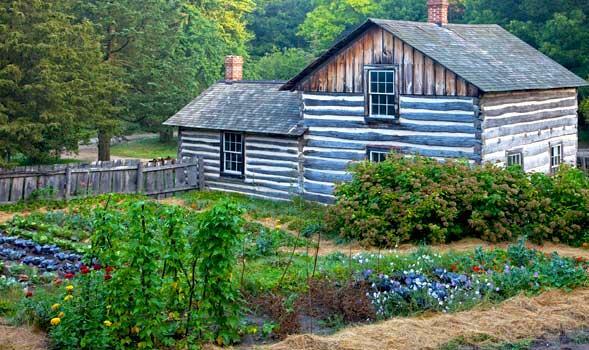 The Pedersen farm kitchen garden, in the Danish section of Old World Wisconsin, is one of the historical gardens featured in Marcia Carmichael's book. Credit Gerald H. Emmerich Jr., "Putting Down Roots"
Many Milwaukee area gardens serve a decorative or even functional purpose on a small scale, most of them probably wouldn’t sustain a family. But back in the 19th century, that was exactly their purpose. Settlers came to Wisconsin in the 1800s from many countries - Germany, Ireland, Finland and others. And while they had different methods of gardening and grew different things, they did it for the same reason: survival in harsh Midwestern winters. 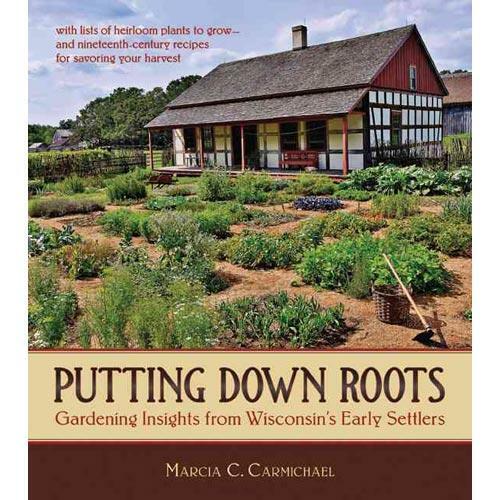 Old World Wisconsin's historical gardener Marcia Carmichael includes garden plans and recipes from early settlers in her book. 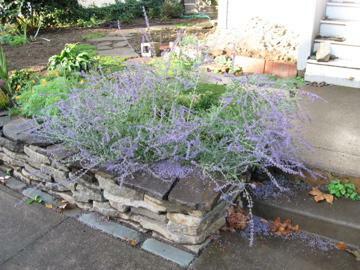 At Old World Wisconsin, several ethnic gardens have been recreated under the careful research and guidance of its historical gardener Marcia Carmichael. 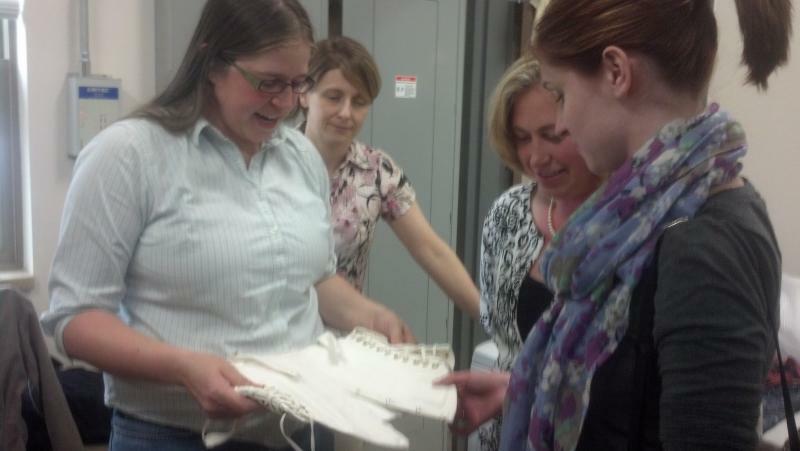 Over the last several years, Carmichael has painstakingly compiled descriptions of the various kinds of gardens grown by early settlers from mainly primary sources from the times. Those descriptions are featured in a book called Putting Down Roots: Gardening Insights from Wisconsin's Early Settlers. Carmichael will lead an heirloom garden stroll this Sunday afternoon at Old World Wisconsin, with a book signing to follow. Lake Effect's Eleanor Peterson interviews author Dave Hoekstra. It’s a Friday night – or it will be in a few hours - and you’re looking for a place to eat. Some place that you want to escape to, to have a nice, filling meal, a refreshing drink or two, and conversation. Fast food or a lively chain restaurant just doesn’t sound like it will hit the spot. 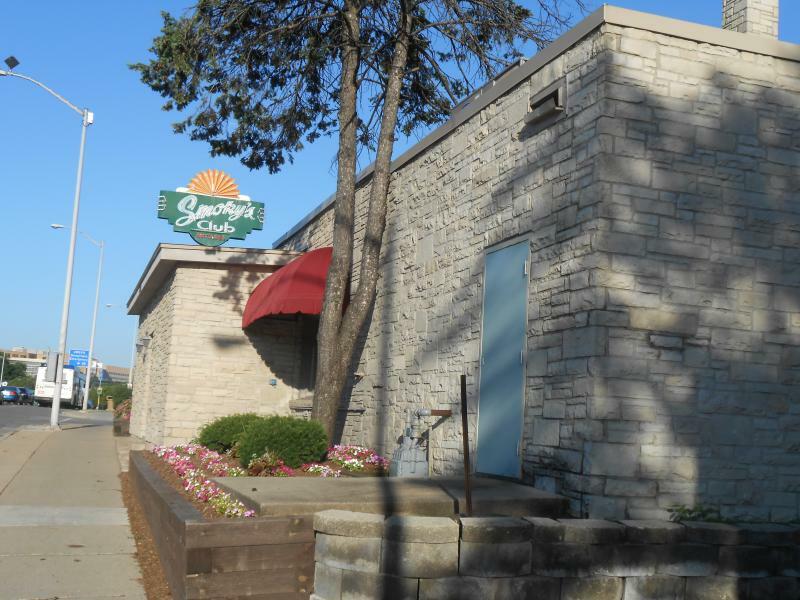 The Wisconsin solution might be a supper club. Hear the Lake Effect interview. In today's fast-paced, technology-dependent world, have you ever found yourself wanting to go back to a simpler time, perhaps romanticizing what it would be like to live on a farm, making your own food, like our early pioneer settlers did?